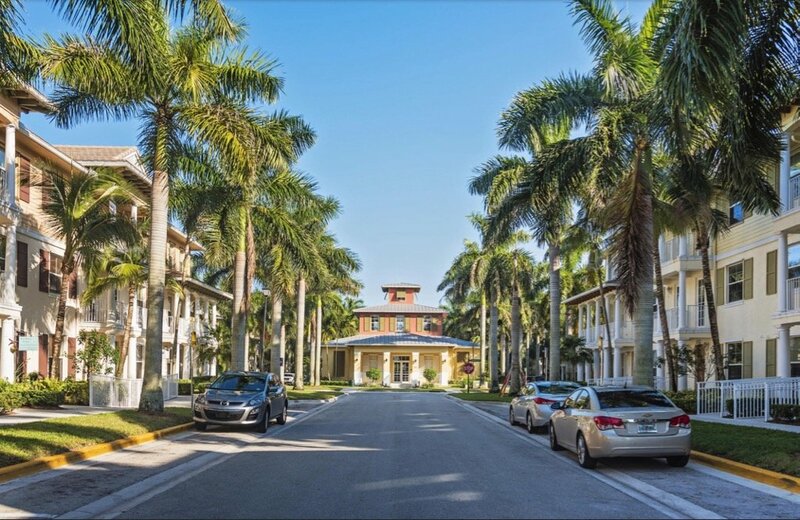 This live/work community is located in the heart of Abacoa. It consists of 80 commercially zoned townhouses and 200 residential townhouses. These townhomes can have 2, 3, 4 or 5 bedrooms and offer you the opportunity to conduct business on the first floor and live on the second floor. Aside from enjoying this rare live/work opportunity, residents and visitors can easily enjoy interesting places for entertainment and recreation through its close proximity to Abacoa Town Center, home to Roger Dean Stadium, restaurants, shopping and community events. Also close by are a skate park, football and soccer fields, basketball and racquetball courts, the library, aquatic center and much more! Children of Antigua residents attend local 'A' rated schools. Antigua is one of the Abacoa communities, a master-planned and thoughtfully designed area of Jupiter that boasts 20 different neighborhoods each with their own architecture and style, designed to encourage community living and involvement. The land was once owned by John D MacArthur, a businessman and philanthropist. Click here for more on Abacoa.